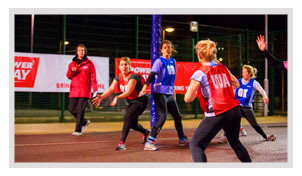 Manor Road Gym is the home to our Brighton Netball League. 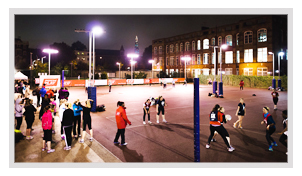 It's excellent outdoor netball court and great location makes for a fun and social netball league that plays on a Monday night. We provide all the umpires, balls and bibs so it's just a case of bringing your team along! Combine that with our commitment to superb organisation and a mission to make running a team as hassle-free its no wonder why we are Brighton's No1 league provider. 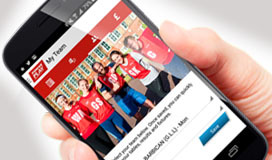 Signing up to this league only takes a minute, Just call us on 07741 911417, email Rich on powerplayrichard@powerplay.co.uk or fill out the 'Join Now' tab.